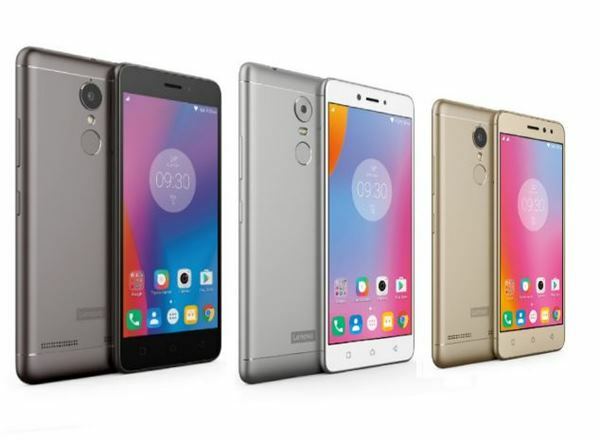 Tp rule the budget phone market in India Lenovo has launched all new Lenovo K6 Power featuring 3GB RAM+32GB ROM on 29th Nov. priced at 9,999(3GB RAM+32GB ROM) will go on open sale from 6th Dec. 12 PM through Flipkart. It will kill Xiaomi Redmi 4 and Redmi 4 Prime. Lenovo soon going to launch Lenovo K6 and Lenovo K6 Note .in India along with Moto M and Lenovo P2. At last few honest word to say that Lenovo K6 Power going to be a big hit in India. What you think? Please be open to give your view.